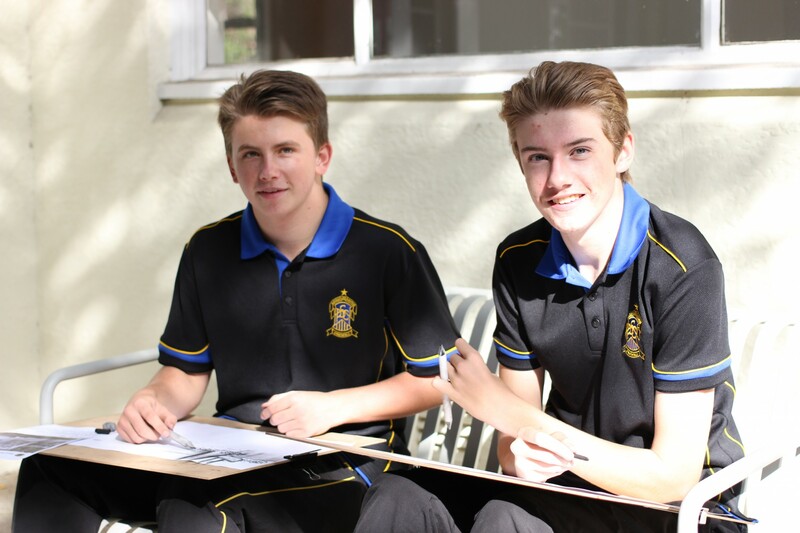 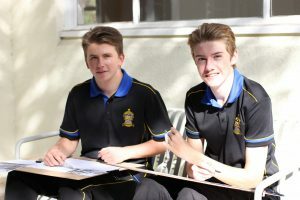 Monday 22 May, Years 9 and 10 Visual Arts students ventured to Hazelhurst Regional Gallery and Art Centre to learn and develop their artmaking ideas and skills. 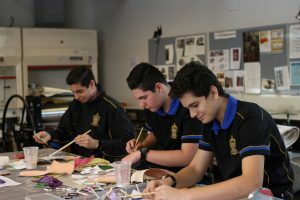 The students completed a number of artmaking workshops where they explored new skills, which they will be able to take back and apply to upcoming bodies of work. 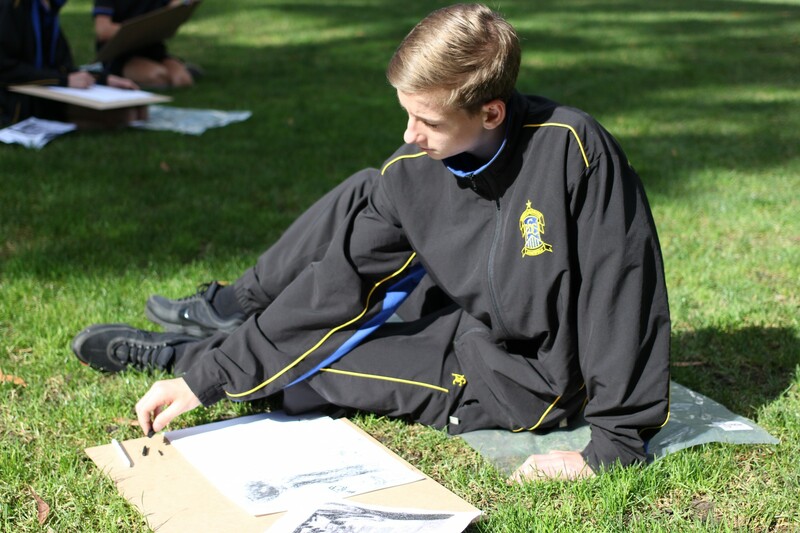 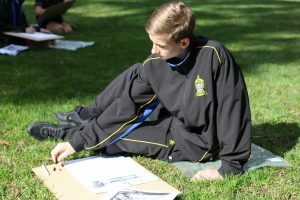 The workshops included figurative drawing, charcoal nature works and self-portrait collages. It was a wonderful experience with many students believing that it has helped their understanding of the artmaking and many new branches of art. 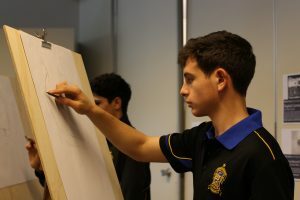 Whilst the students were there, they were able to experience and look at some works in the current exhibition, Art on Paper. 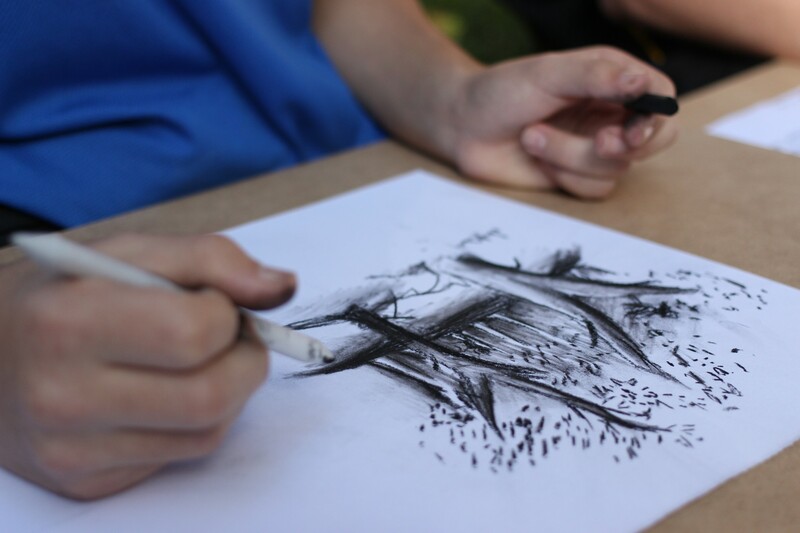 It was a great day where the students could really express their creation and newfound understanding of the diversity of art.